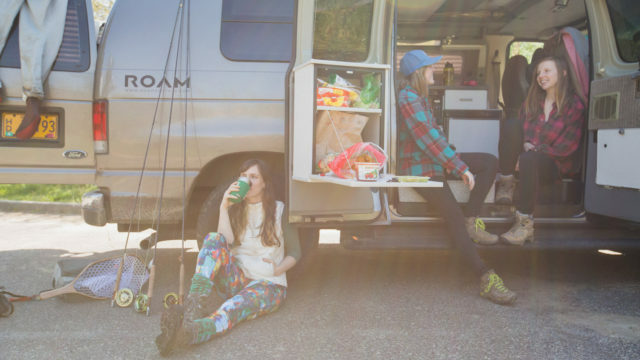 The Pacific Northwest region of the United States is the ultimate playground for all outdoors-people. Whether you’re four years old or 94, there is something for everyone to enjoy. 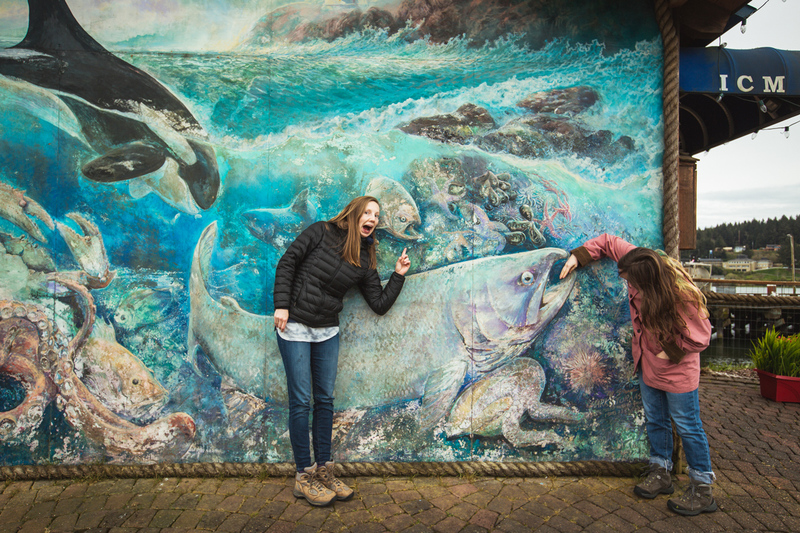 From hiking to award-winning museums, from whale watching to skiing down the slopes of Mount Hood, your whole family will enjoy exploring everything that the PNW has to offer. We’ve put together a list of some of our favorite family activities in the Pacific Northwest to help you make the most of your next visit with your family. Learn about our own family! Located in Newport, Oregon along the state’s famous coastline, this aquarium features the natural wonders, flora, and fauna of the Oregon coast. Exhibits include sea otter and sea lion sanctuaries, a seabird aviary, and an octopus cave in which a Giant Pacific Octopus lives, among other displays. A highlight of the aquarium is the “Secrets of Shipwrecks” gallery, a historic and hands-on exhibit that teaches visitors all about shipwreck recovery and research. For more information, visit aquarium.org. If you’ve got teenagers looking for a thrill, head to the Whistler Sliding Center in British Columbia for a chance to race down an Olympic skeleton or bobsled track. The center was built for the 2010 Winter Olympic games, and a visit includes a tour of the venue as well as a ride. Rides run in both winter and summer, and the sleds are piloted by an experienced and trained bobsled pilot. Get ready to bomb down the course at over 125 kilometers per hour! For more information, visit whistlerblackcomb.com. 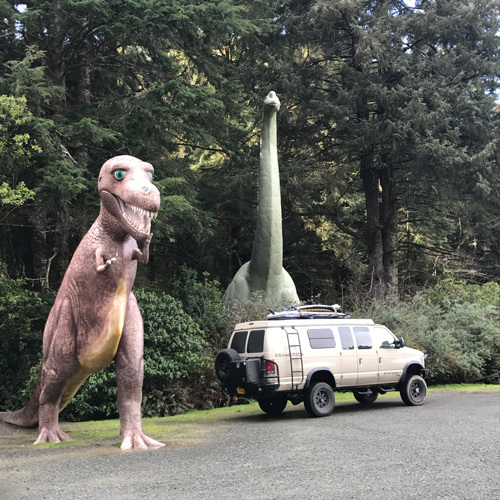 A self-guided tour of the Port Orford Prehistoric Gardens off of Highway 101 on the Oregon coast will take you back in time to the era of the dinosaurs. 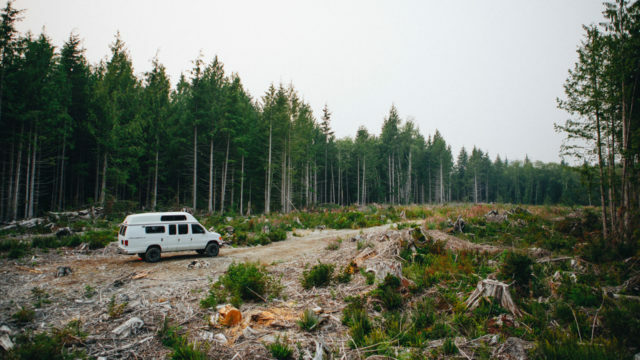 23 life-sized dinosaurs and prehistoric creatures will greet you as you stroll through the old growth Oregon rainforest. For more information, visit prehistoricgardens.com. 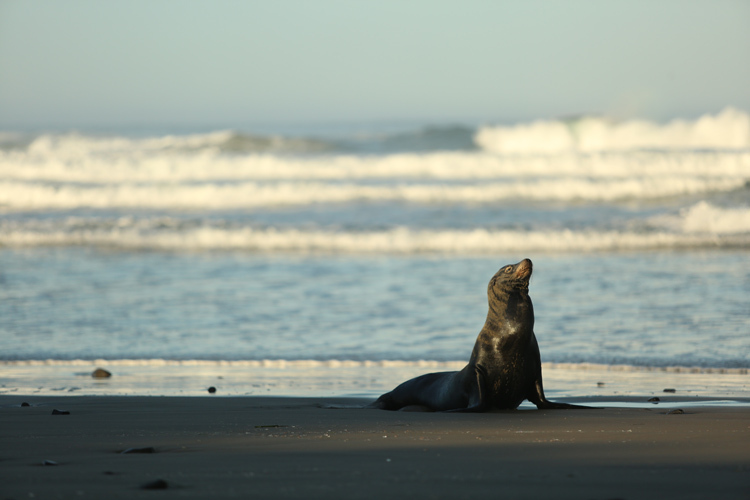 The Sea Lion Caves is a privately-owned wildlife preserve near Florence, Oregon. Visitors can venture into the cave to view sea lions and other sea life that take sanctuary in the cave year-round. 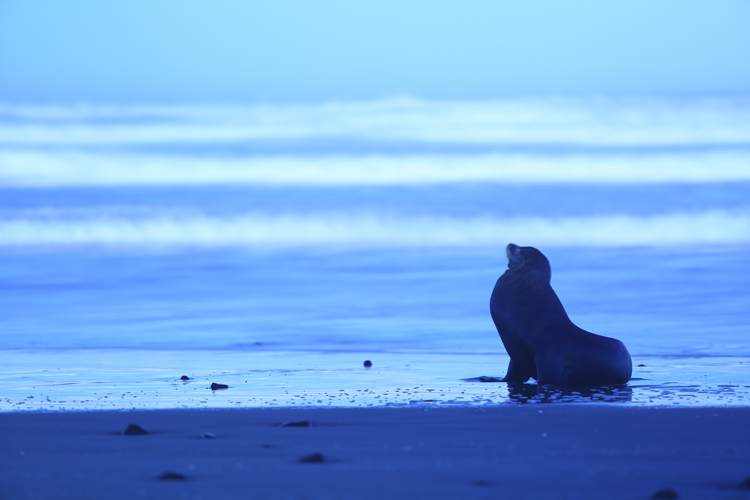 The best opportunity to view the sea lions is during the winter months. The visit requires some physical activity, including a graded walk, a set of stairs, and an elevator to get down to the cave. For more information, visit sealioncaves.com. If your family has a taste for adventure, head to the ski area with the most night skiing terrain in North America. Mt. Hood Skibowl boasts one of the longest resort ski days; 34 lit runs are open from 3pm to 10 or 11 pm, perfect for watching the sun set, grabbing a few extra turns, and then heading inside to warm toes and noses with a hot cocoa and a warm snack. 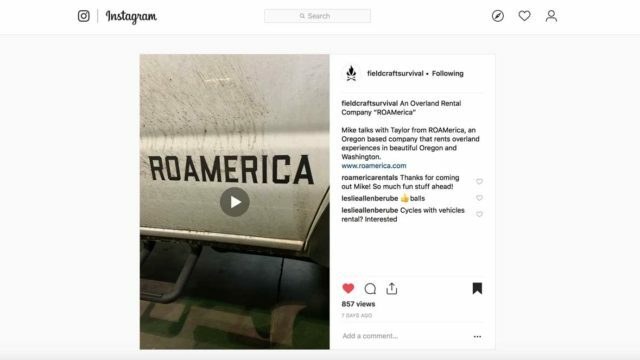 For more information, visit skibowl.com. Seattle’s Pike Place Market is famous for its farmers and crafts markets, fresh fish markets, and specialty foods and dining. Wind your way through the historic arcade, alleyways, and through the lower levels to experience all that the Market has to offer, including the colorful buskers that play live music and perform throughout the year. For more information, visit pikeplacemarket.org. 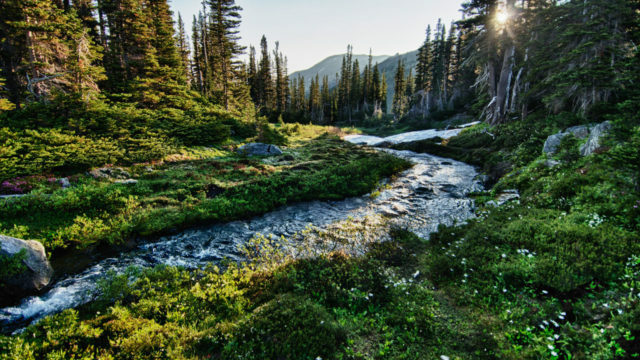 Located near Snoqualmie Pass in Washington State, the Denny Creek Trail is a popular destination for one clear reason: the natural water slides. Just over one mile from the trailhead, through old growth forest, are the water slides. The smooth rocks create a fun slide with a gentle dipping pool at the end. Hike a bit further to view Keekwulee Falls and Snowshoe Falls above. For more information, visit wta.org. The San Juan Islands are one of the best places in the world to view orca (killer) whales in their natural habitat. You can also often spot humpback whales, minkes, and even gray whales. The best viewing time is from late spring through early fall. You can enjoy whale watching with a professional tour operator (which generally includes lessons from naturalists), or to get a bit closer, you can take a guided kayak tour as well. For more information, visit visitsanjuans.com. The Seattle Children’s Museum was designed to bring hands-on learning experiences to children of all ages. The museum offers year-round programming for kids as well as 22,000 square feet of exhibits for children to explore and play. For more information, visit thechildrensmuseum.org. 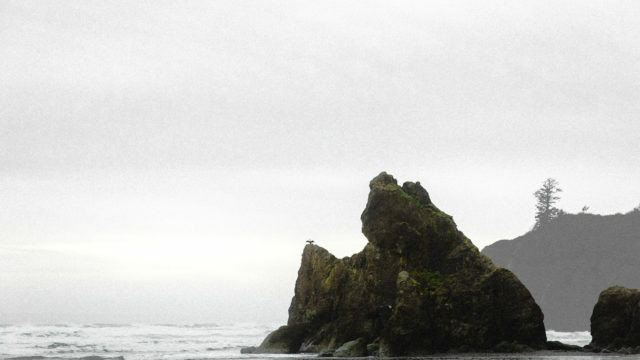 Haystack Rock and the Needles are Cannon Beach’s most famous attractions. The two-mile stretch of beach between downtown and Tolovana Park features rock formations that rise 235 feet from the ocean, tidepools, and beautiful sea life. The wide, expansive oceanfront is perfect for photographs, playing frisbee, and building sandcastles. For more information, visit cannonbeach.org. More than 29,000 acres of volcanic landscape make up the Oregon Badlands Wilderness. You’ll find the remnants of a volcano, eroded lava formations, and 50 miles of trails perfect for hiking and wildlife viewing. For more information, visit blm.gov/visit/oregon-badlands-wilderness. 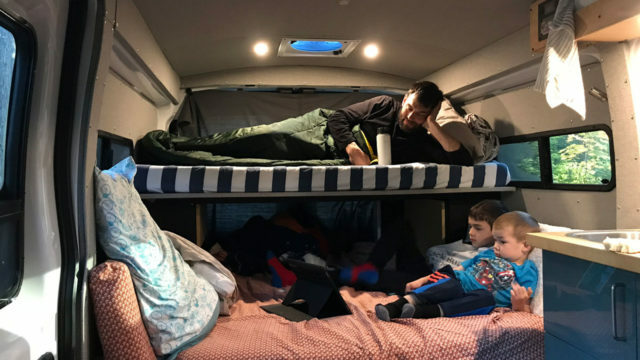 Ready for your next family adventure? Click here.